When a dying Doctor Octopus discovered that he has only a few days to live on Earth, he decides to be remembered forever even in a negative manner. 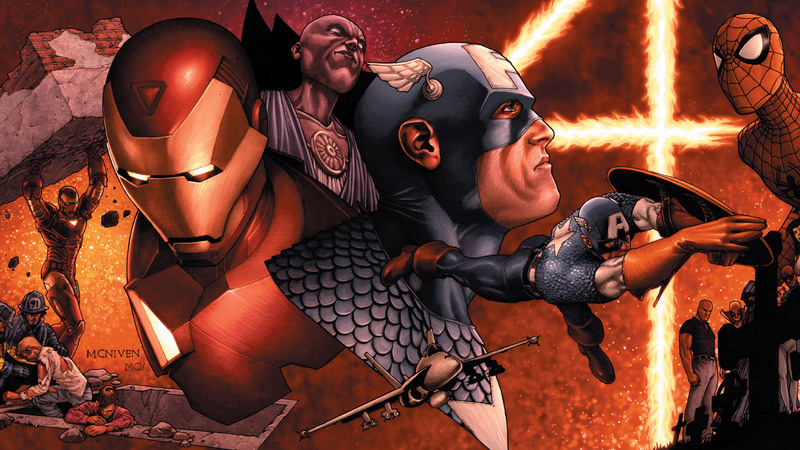 So along with his newly reformed villainous team of Sinister Six, he unsuccessfully tried to bring upon “Ends of the Earth” but is stopped by the joint effort of Spider-Man and the New Avengers. It was revealed in “Dying Wish” that during their previous encounter, Doctor Octopus has somehow switched his consciousness with Peter Parker via one of his Octobots and the body of Doc Ock in the prison now holds the mind of Peter. 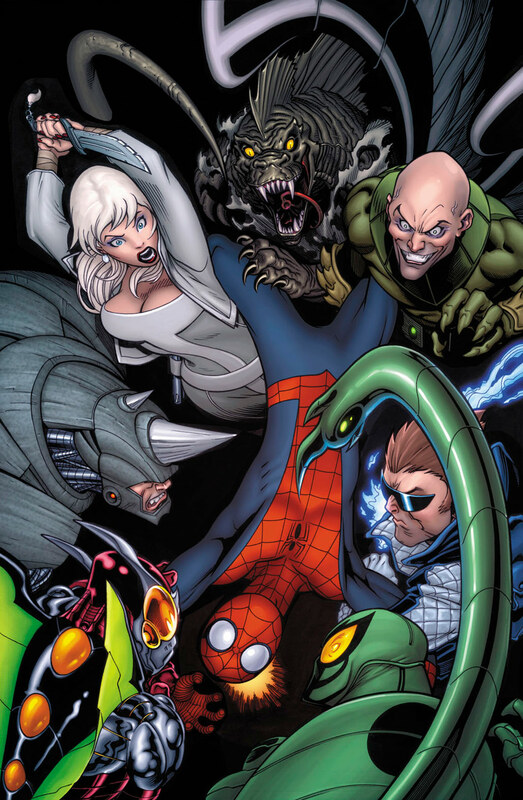 As a final attempt to stop his enemy from getting away, Peter assembles the other villains who thought him to be Doc Ock to stop the one wandering in Spidey’s body. In a final battle, Peter eventually dies in Doc Ock’s old, fragile body and Octavious has a change of heart at that moment. 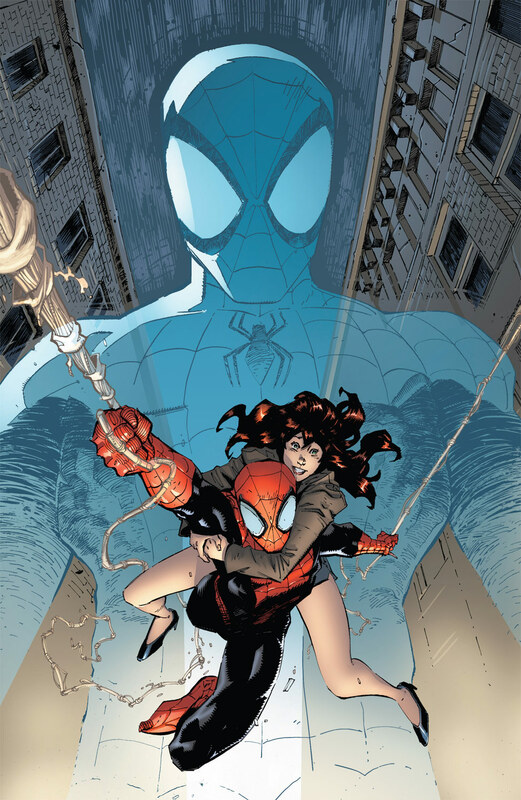 He promises to take care of business Spidey used to handle and the people he love and will become the Superior Spider-Man. 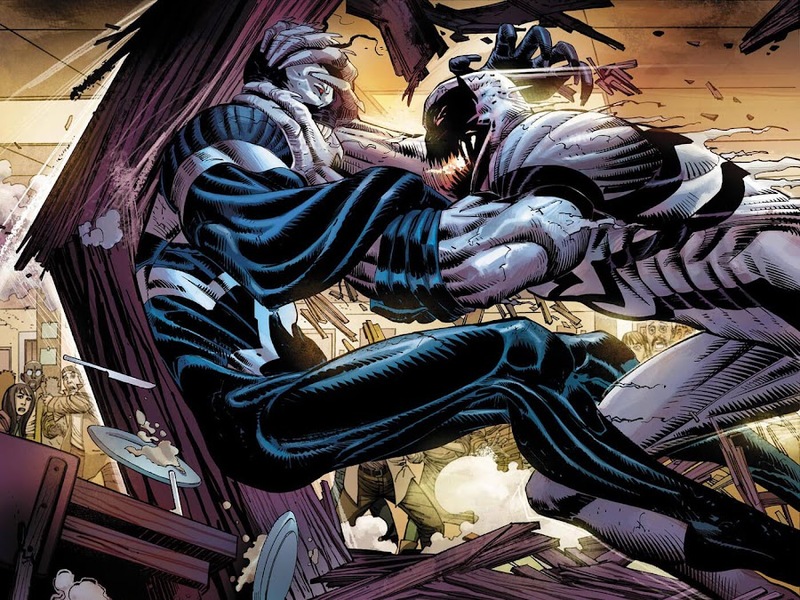 As Superior Spider-Man, he tussled with The Avengers for being unusually suspicious, fought the reformed Green Goblin, a new Venom, the fourth Hobgoblin, battered second rate villains like Jester and Screwball, destroyed the Kingpin’s lair of The Hand. Meanwhile, a small fraction of Peter’s rebel mind still seems to be roaming around inside of him for gaining control over the mind of Octavious and his unchecked actions. 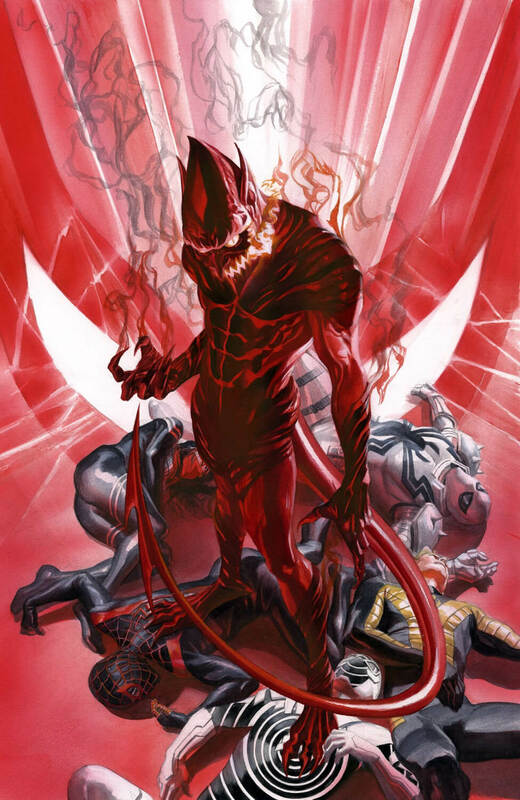 For more information on Superior Spider-Man comics series, you can check out the link below. Here is your links to buy "Superior Spider-Man" comics from Marvel Comics on Amazon. 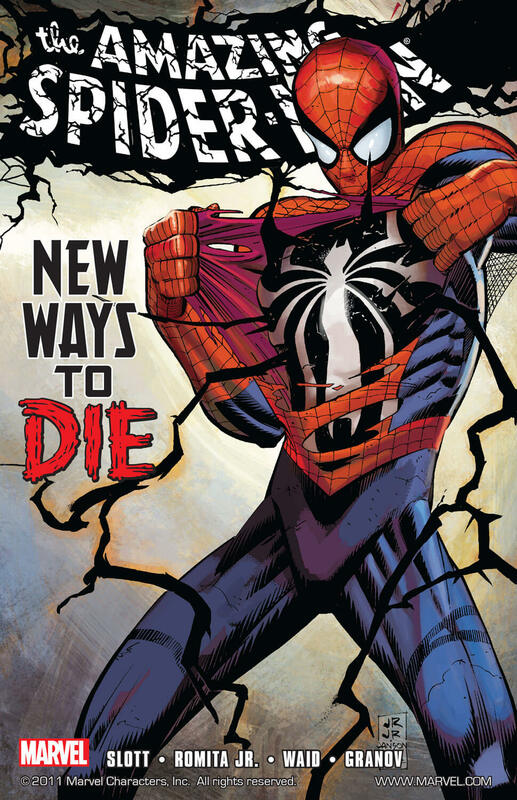 Following the 700 issue long run of the Amazing Spider-Man monthly ongoing comic series that was created by Stan Lee (Doctor Strange, Fantastic Four) and Steve Ditko (Hawk and Dove, Legion of Super-Heroes), Marvel Comics has start publishing the Superior Spider-Man as a biweekly ongoing series featuring the superhero Spider-Man. 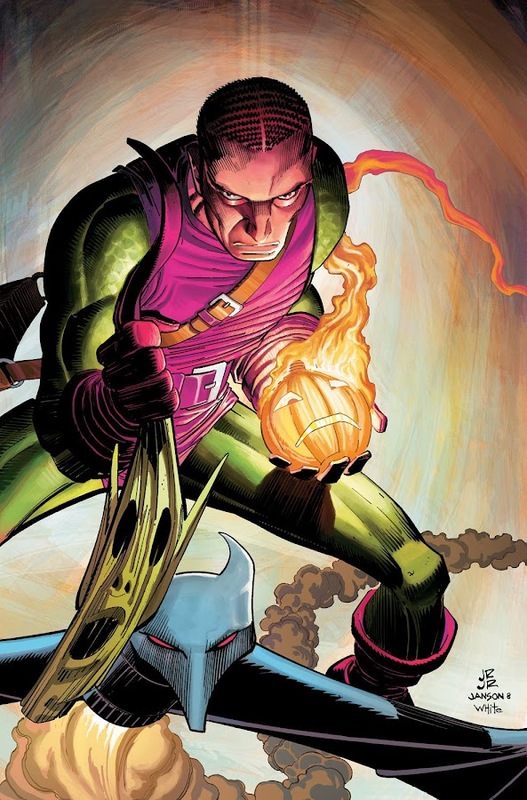 The series ran for 31 issues contributed by writer Dan Slott (She-Hulk, Silver Surfer) and artists Ryan Stegman (Scarlet Spider, Wolverine), Humberto Ramos (Crimson, Kookaburra K) and Giuseppe Camuncoli. 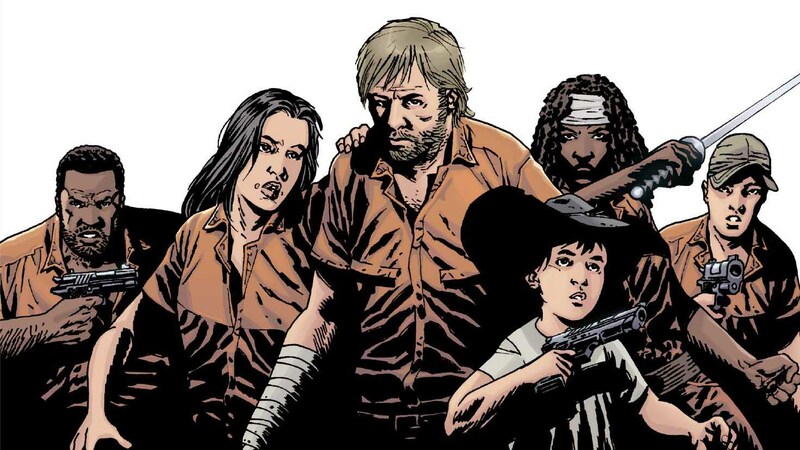 The series has a several storyline in it like My Own Worst Enemy, A Troubled Mind, No Escape, Necessary Evil, Darkest Hours and a mega crossover titled "Goblin Nation". 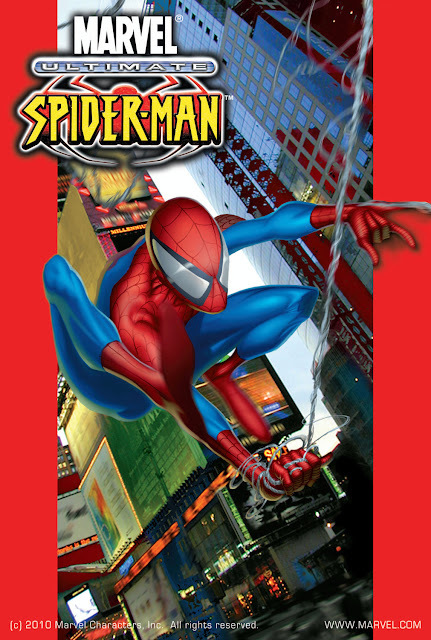 The series continued after the re-launch of the of Amazing Spider-Man second volume. A fifteen year old teenage boy Peter Benjamin Parker grew up with his beloved Uncle Ben and aunt May Parker in Forest Hills, Queens, New York. 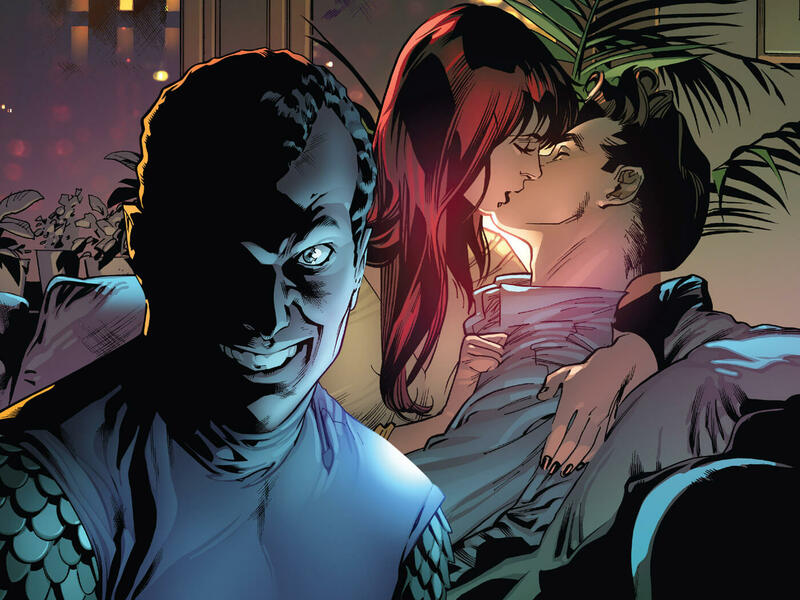 He also is in a relationship with his lovely next door neighbour, Mary Jane Watson. The life of this bright young boy is suddenly changed one day when he is bitten by a spider, dosed with an experimental drug named "OZ" during a science field trip to Osborn Industries but miraculously survives this incident and gained the enhanced powers of a spider. Soon, he lost his Uncle Ben to a mugger who escaped from him earlier due to his neglect. So, he vows to fight crime all his life and took the identity of a costumed superhero, Spider-Man. Some evidence from the thug responsible for Uncle Ben's murder, led him to a powerful crime lord of New York, The Kingpin, where he fights his group called The Enforcers and his bodyguard Electro. Later, his troubled friend Harry Osborn's father and CEO of Oscorp, Norman Osborn turns into the monstrous Green Goblin after an accident caused by "OZ". That accident also creates Doctor Octopus and later he faces more enemies like The Shocker, R.H.I.N.O., Sandman, Kraven the Hunter, Venom, Lizard, Carnage, Hobgoblin, Vulture, Mysterio and The Tinkerer. This poor young hero has to maintain the balance of his job, study, girlfriend and crime fighting all at a time with his own life in hand. Plus, he also gets to hang out with Daredevil, Deadpool, Elektra, Human Torch, Moon Knight and Wolverine. 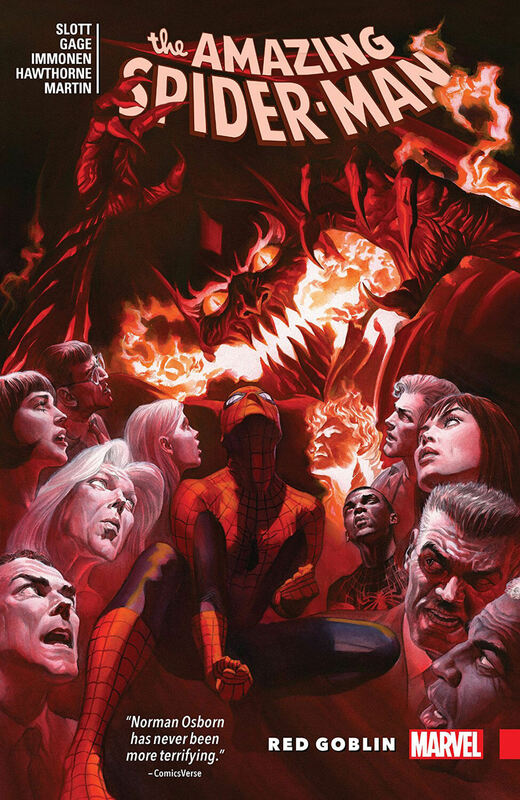 For more information on Ultimate Spider-Man comics series, you can check out these links below. 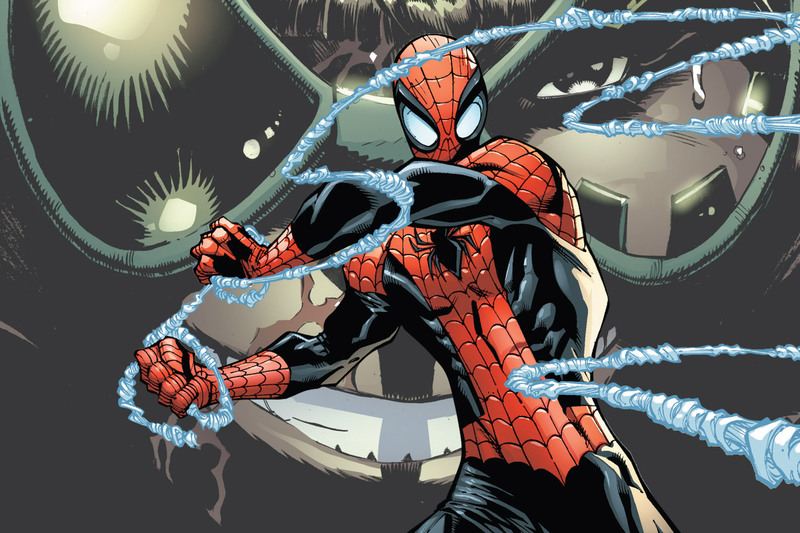 Here is your links to buy "Ultimate Spider-Man" comics from Marvel Comics on Amazon. Ultimate Spider-Man is a monthly ongoing comic book series by writer Brian Michael Bendis (Ultimate End, Ultimate Fantastic Four) and artist Mark Bagley duo, published by Marvel Comics from 2000-2009. The incarnation of Spider-Man in this series is changed on various scale that came out for the new age readers on Ultimate Marvel imprint. 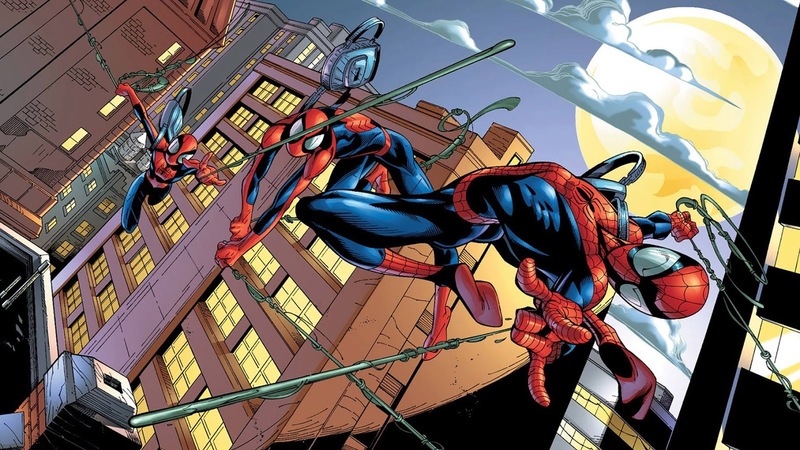 Based on this ongoing comic, a TV Show titled "Ultimate Spider-Man" was developed and it aired in 2012 on Disney XD. 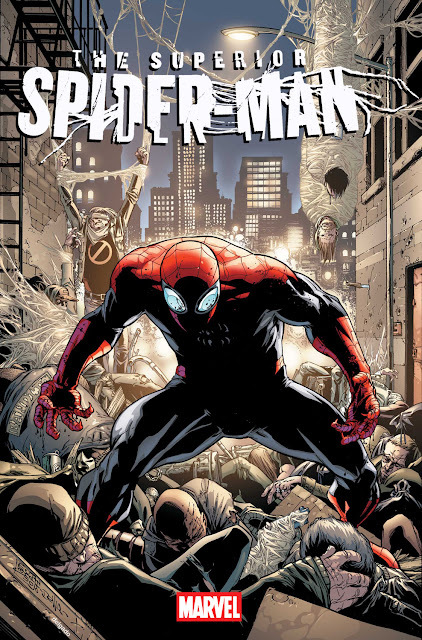 Despite great popularity among the readers and a successful run so far, the series is eventually cancelled after its 160th issue and re-launched later as Ultimate Comics – Spider-Man, with more changed origins for the characters.